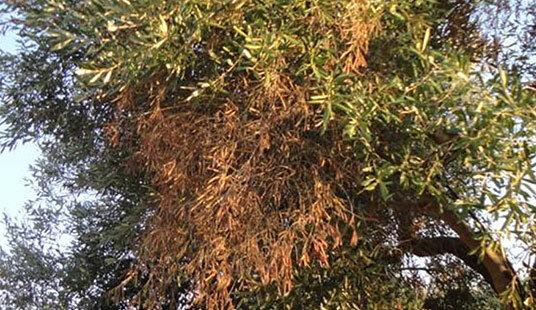 Maintain plant health with our plant pest and disease alerts and factsheets on the most common threats. How is plant biosecurity being tackled? EAMU authorisations that are due to expire by the end of July 2019. 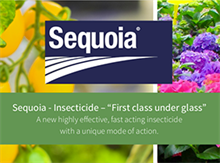 A subscriber service delivering realtime pest & disease outbreak alerts plus plant health news, EAMU updates and pest & disease factsheets direct to your email. 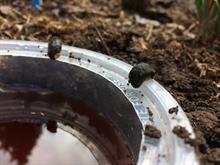 What action can farmers, growers and gardeners take to avoid crop damage from molluscan pests? Disease profile for field vegetable growers, by Professor Geoffrey Dixon. An Emergency Vine Weevil Summit was hosted at the Thenford estate near Banbury on Tuesday 12 July 2016. 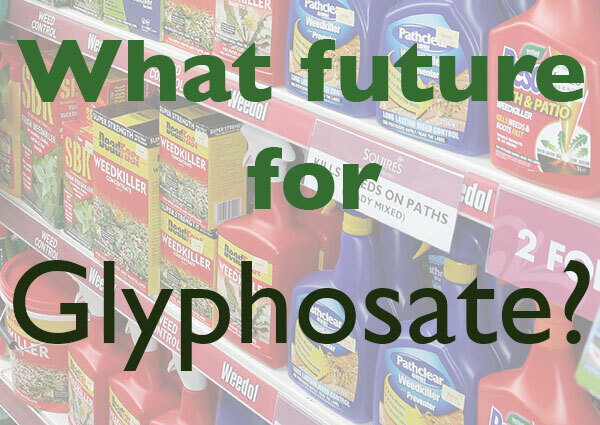 A fortnightly roundup of jobs to do and what to watch out for to keep your crops protected.